What’s it like to take a 40,000-year-long nap? 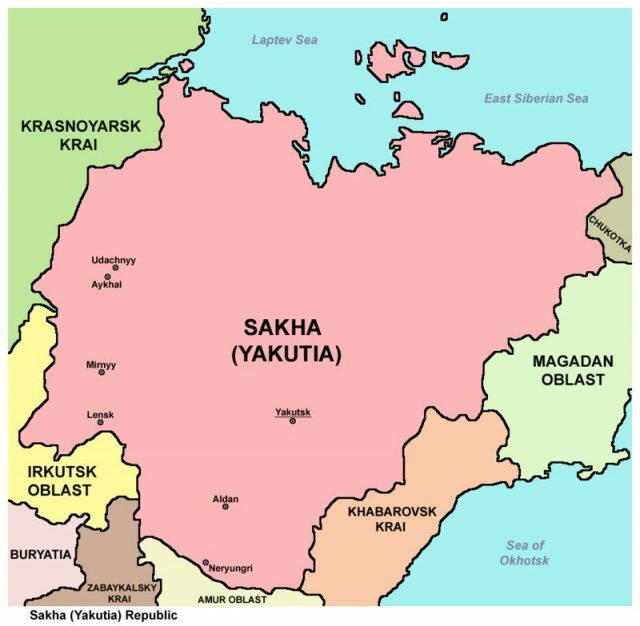 Map of the Republic of Sakha (Yakutia), Russian Federation. This marks the first documented occasion when multi-cellular organisms have returned to functioning after being frozen for extreme lengthy periods. 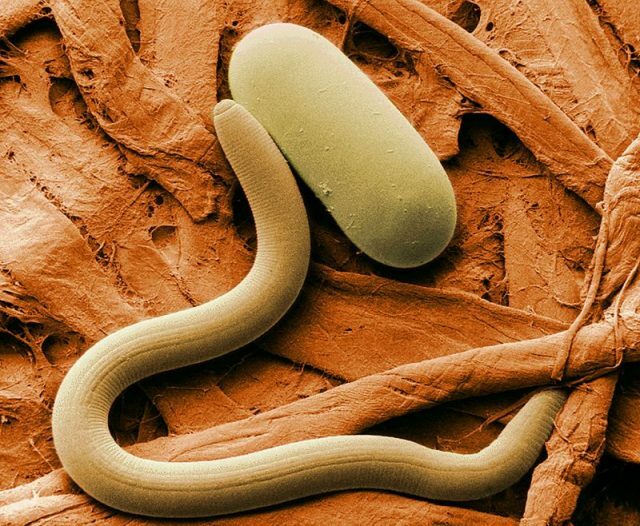 Colorized electron micrograph of soybean cyst nematode (Heterodera) and egg. “Though nematodes are tiny — typically measuring about 1 millimeter in length — they are known to possess impressive abilities. Some are found living 0.8 miles (1.3 kilometers) below Earth’s surface, deeper than any other multicellular animal,” according to LiveScience. In May, the researchers published their findings in the journal Doklady Biological Sciences, and the study became available online in July 2018. 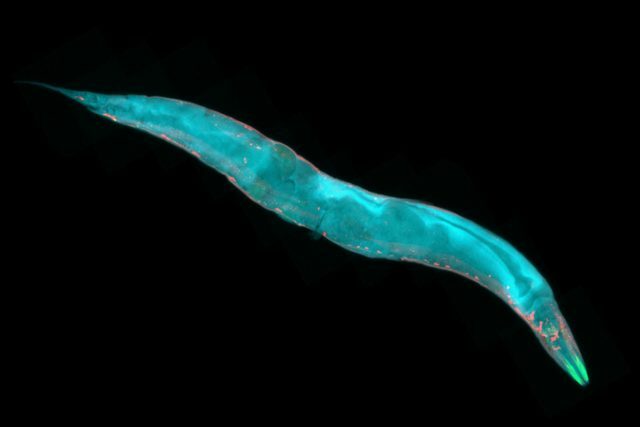 Caenorhabditis elegans, a free-living transparent nematode (roundworm), about 1 mm in length. Fluorescence micrograph. “The nematodes weren’t the first organism to awaken from millennia in icy suspension. Previously, another group of scientists had identified a giant virus that was resuscitated after spending 30,000 years frozen in Siberian permafrost,” said LiveScience. Types of bacteria, algae, yeasts, seeds, and spores have also been found to remain viable even after being frozen in permafrost for thousands or even millions of years. But not an organism as complex as the nematode. 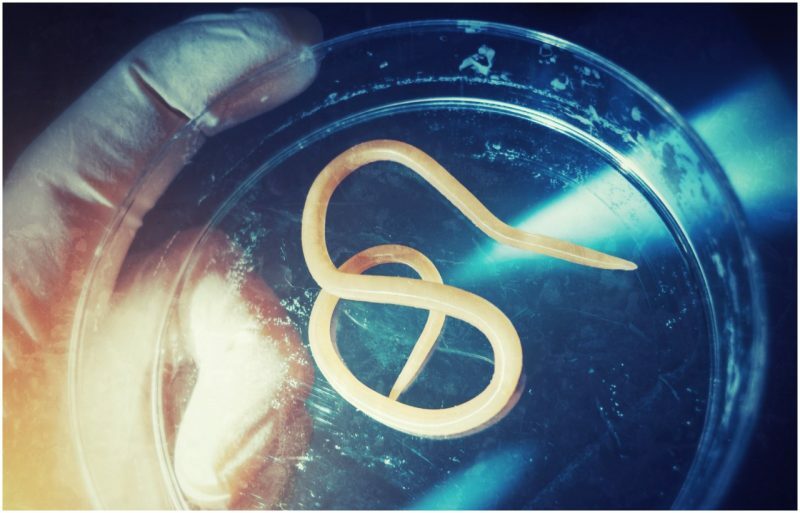 Those involved in cryogenic preservation are intrigued by the nematodes’ revival. Cryopreservation is the process in which living cells, tissues, organs or entire bodies are protected from decay by storing them at extremely low temperatures. The concept is to preserve the cells, tissues, or bodies for indefinite periods until science has caught up and some form of technology is available to revive them, bring them back to life and maybe cure the condition that killed them. Such technology doesn’t exist, though. 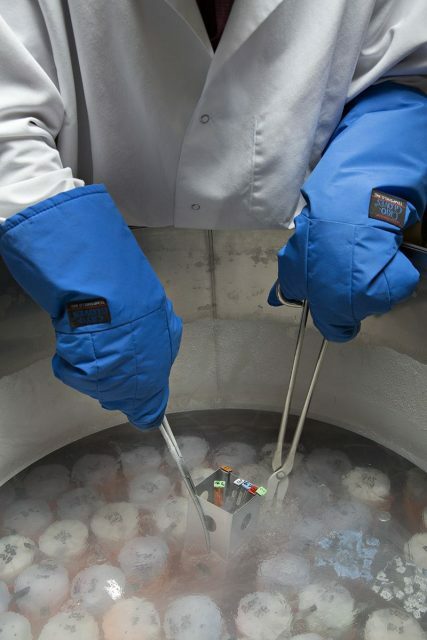 Cryogenically preserved samples being removed from a liquid nitrogen dewer. “It is currently science fiction to suggest that a person could be brought back to life in the future even considering technological advances,” Dr. Channa Jayasena, clinical senior lecturer in reproductive endocrinology at Imperial College London, told CNN. “Cryonics has risks for the patient, poses ethical issues for society, is highly expensive, but has no proven benefit. 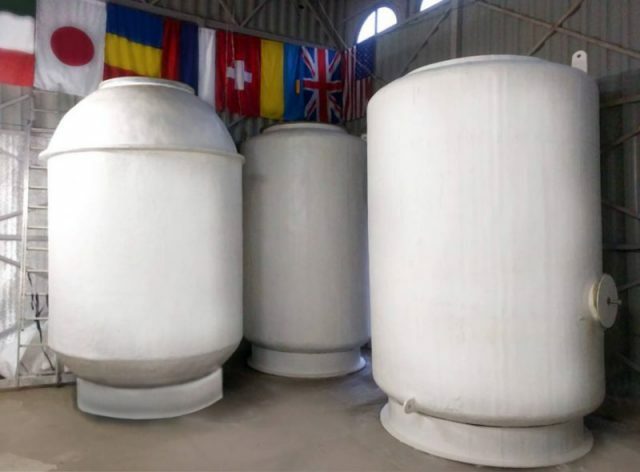 If this was a drug, it would never get approved.” Nonetheless, two organizations carry out cryonics in the United States: Alcor, in Arizona, and the Cryonics Institute, in Michigan. Russian firm KrioRus is a facility that reportedly offers the service, as is Alcor’s European laboratory in Portugal. Organs such as the heart and kidneys have never been successfully frozen and thawed. “It is even less likely a whole body, and the brain, could be without irreversible damage,” according to a story in the Daily Mail. There is no estimate on a time in the future when such problems can be solved. Nancy Bilyeau, a former staff editor at Entertainment Weekly, Rolling Stone, and InStyle, has written a trilogy of historical thrillers for Touchstone Books. For more information, go to www.nancybilyeau.com.